Piece-Based Work And Productivity Pay: When Is It Illegal For Employers To Pay Their Employees? Piece-Based Work And Productivity Pay: When Is It Illegal For Employers To Pay Their Employees By The Task? On behalf of Admin of JML Law, A Professional Law Corporation posted in Wage Fraud on Friday, Nov 16 2018. You may be surprised how common it is for employers in California to offer their employees compensation based on piecework, or, in other words, productivity pay. Employers in various industries use this approach to pay their employees, but in many cases, productivity pay amounts to minimum wage and overtime violations. And the most bizarre part is that employees receiving piece-based pay do not realize this. That’s why we invited our Los Angeles wage fraud attorney from JML Law to discuss when employers paying their employees by the task is illegal and when it’s perfectly legal. Is paying employees by the task illegal in California? Productivity pay (paying workers a piece rate) offers a long list of benefits for both employers and employees, but only as long as that piece-based compensation is being paid in accordance with state and federal requirements. Many employers opt to pay their employees based on the measurable work completed instead of paying by the hour. But those who fail to record hours worked are the ones who get in trouble with the law. Our experienced wage fraud attorney in Los Angeles explains that productivity pay is not against the law and does not violate minimum wage and overtime laws as long as it is properly executed and well documented. Such industries as the construction and manufacturing industries benefit from the piece work-based pay the most, but pretty much any business can reap the benefits of productivity pay. Experts agree that paying workers for measurable work completed motivates employees to complete tasks faster and boosts their productivity more than hourly-based pay does. Productivity pay and minimum wage violations: is there a link? Many employers in Los Angeles and all across California do not realize one thing: just because you are paying your employees by the task, it does not exempt you from the Fair Labor Standards Act (FLSA) requirements. In other words, unless an employer records both hours worked and work completed by an employee, productivity pay can get that employer in trouble with the law, because he or she may be unable to prove to the employee, the FLSA, and other government agencies that the amount paid for the work completed is in accordance with state and federal minimum wage and overtime requirements. 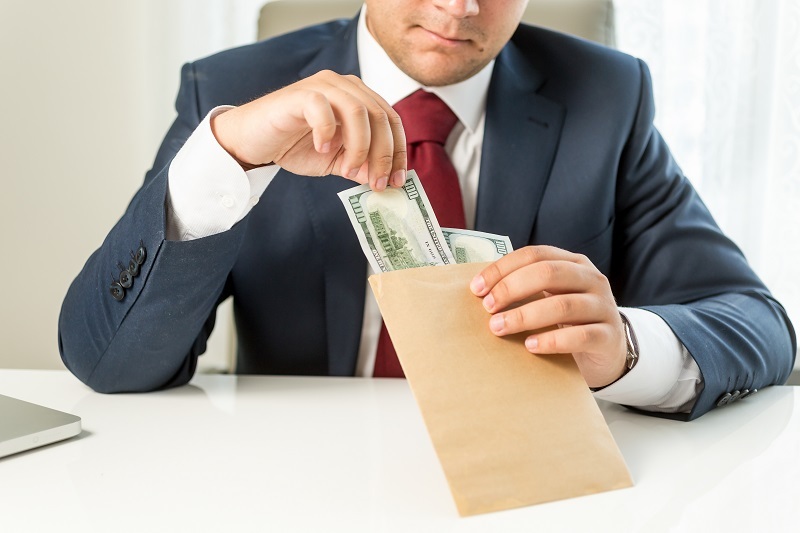 If you believe that you are not receiving minimum wage when being compensated by your employer based on piece work, seek a free consultation from our Los Angeles wage fraud attorney at JML Law. If your employer does not keep track of worker hours and fails to pay you in accordance with state and federal requirements, you may be able to file a claim alleging that your employer has failed to pay you the minimum wage, overtime, or both. After the claim is made, the Wage & Hour Division will have to launch an investigation and audit. An employer who violates the minimum wage or overtime pay requirements in California is facing civil penalties of up to $1,100 per violation for willfully violating these requirements, in addition to having to pay that employee back wages to compensate for failure to pay minimum wage, overtime, or both. More often than not, employers who fail to comply with minimum wage and overtime requirements when paying their employees by the task also fail to pay withheld payroll taxes, which can amount to wage fraud in California. Speak to our attorneys at JML Law to determine whether or not your employer is breaking any laws when offering you productivity pay. Call at 818-610-8800 for a free case evaluation.